Located on the outskirts of the picturesque village of Alvor, Yellow Alvor Garden - All Inclusive offers modern rooms with a private balcony. It features an indoor and outdoor pool, a children's pool, garden and a gym. 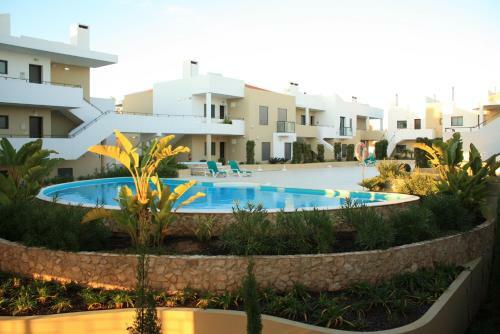 Albur Village features comfortable apartment accommodation just a 13-minute drive from the famous Rocha Beach. The property includes an outdoor swimming pool.